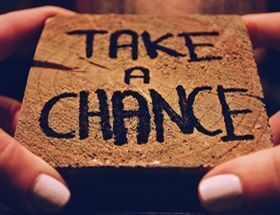 In life, its rarely about getting a chance; its about taking a chance. 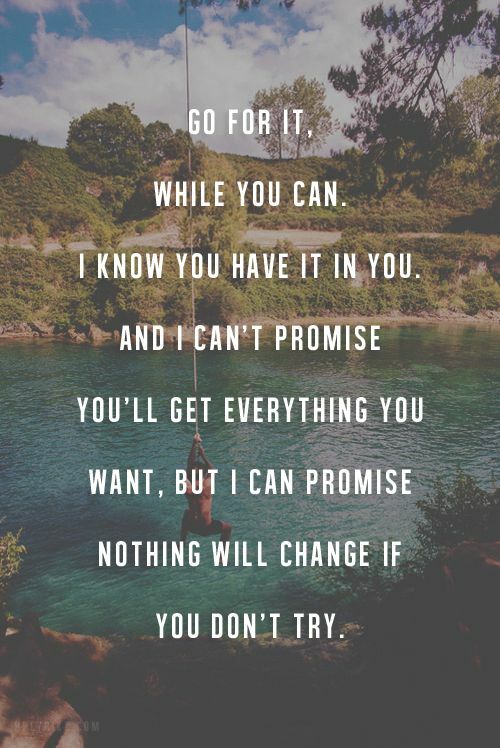 You'll never be 100% sure it will work, but you can always be 100% sure doing nothing wont work. 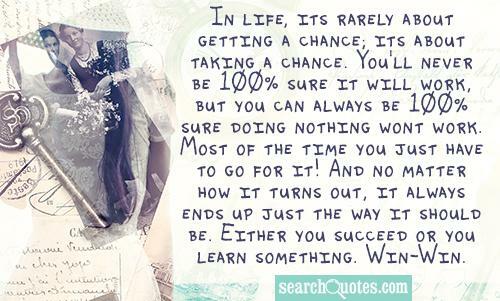 Most of the time you just have to go for it! And no matter how it turns out, it always ends up just the way it should be. Either you succeed or you learn something. Win-Win.